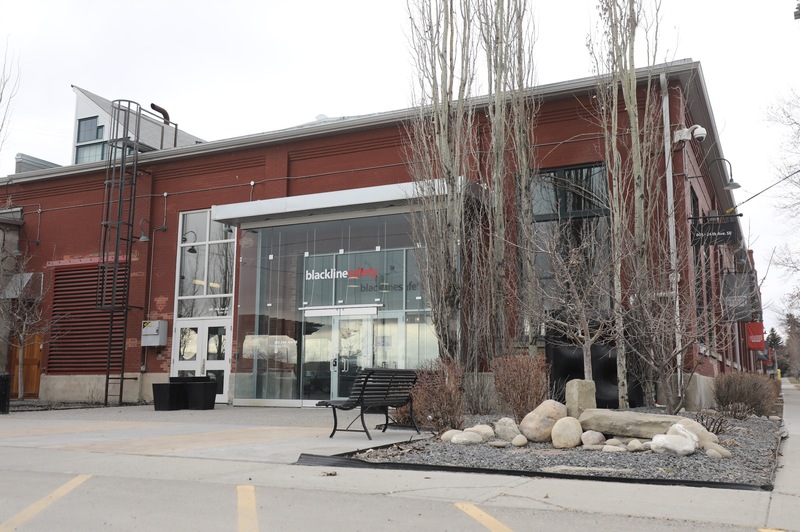 Calgary, AB — Growing global demand for Blackline Safety’s (TSXV: BLN) cloud-hosted safety wearables has spurred the company to renovate Calgary’s historic Dominion Bridge building. This 25,000 square foot facility once manufactured steel products to support Alberta’s early economy. Freshly renovated, Blackline is breathing new life into this location with a focus on product development, sales, manufacturing and delivery of safety technology to a broad range of industries around the world.